Where to stay near Saint-Regnobert-De-La-Côte-De-Nacre? Our 2019 accommodation listings offer a large selection of 774 holiday rentals near Saint-Regnobert-De-La-Côte-De-Nacre. From 265 Houses to 43 Bungalows, find the best place to stay with your family and friends to discover Saint-Regnobert-De-La-Côte-De-Nacre area. What are the most popular destinations to visit in Saint-Regnobert-De-La-Côte-De-Nacre? 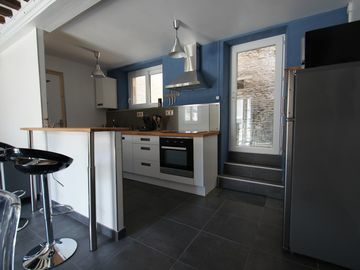 HomeAway offers you the possibility to discover many other popular destinations in Saint-Regnobert-De-La-Côte-De-Nacre! Please use our search bar to access the selection of holiday rentals available in other popular destinations. What are the main cities to discover in Saint-Regnobert-De-La-Côte-De-Nacre?